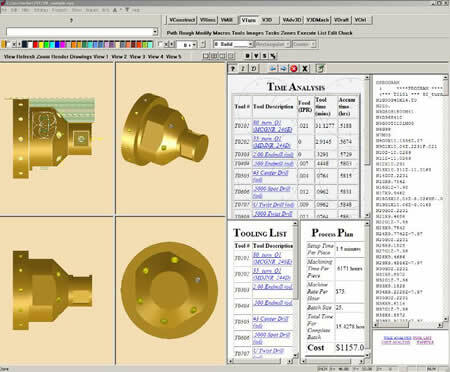 Conversational Synergy: Weber Systems newest CAD CAM software. Synergy: CAD Modeler includes Parasolid 16.0 Kernel. Solids: See what Synergy Solids can do for you.